Reverse Osmosis - Puretec water Engineering LTD.
PURETEC Water Engineering Reverse Osmosis (RO) systems play a unique role in supplying solutions for water purification and wastewater treatment. 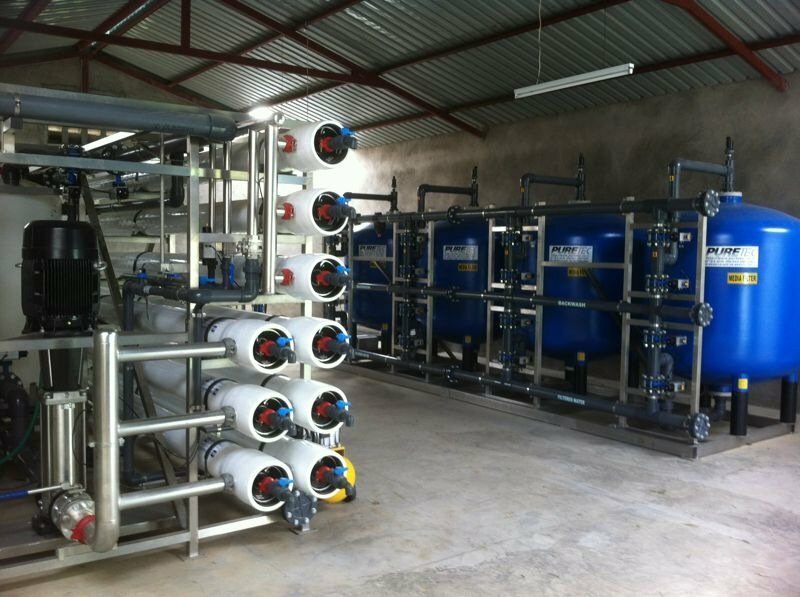 They efficiently integrate the most advanced technologies to provide comprehensive water solutions of high performance an quality. PURETEC systems apply advance membranes and provide as standard PLC control and st.st support skids. PURETEC supplies a variety of RO Systems in standard sizes of up to 4.0 mgd (631 m3) and larger custom made systems. PURETEC’s team of experienced engineers is available for custom design and application of RO systems at competitive prices. 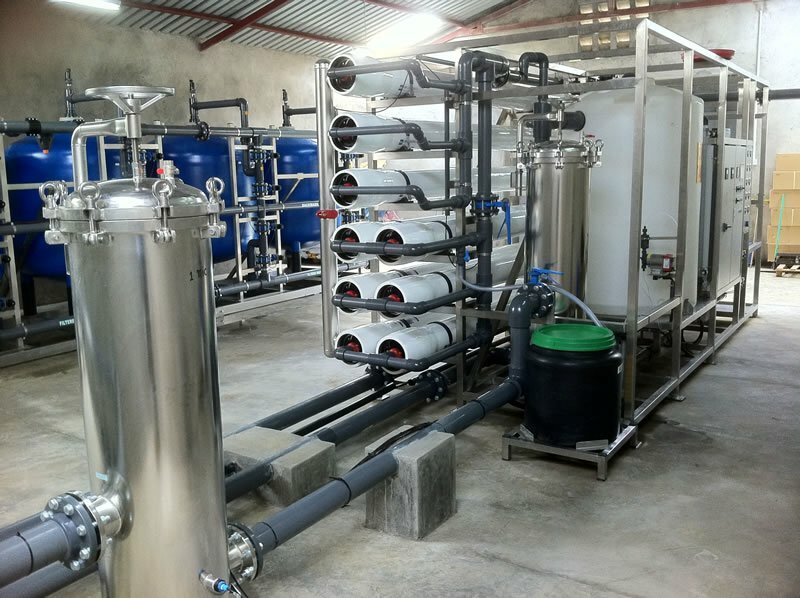 PURETEC’s RO systems are used in a variety of water purification applications: production of pure and ultra-pure water, desalination, municipal drinking water plants and industrial applications. PURETEC’s systems include pre-treatment of purified water prior to applying RO membranes and eliminate the need for periodic cleaning of the membranes. Flow meters on permeate, reject, and recycle streams.